Broadway's The Color Purple is set to shutter at the Bernard B. Jacobs Theatre on January 8, the same day its Tony-winning breakout star Cynthia Erivo will turn 30. Her 29th year has been a doozy: she garnered a Tony Award and a Grammy nomination for her Broadway debut, ran a marathon, sang for President Obama (twice) and went platinum blonde. 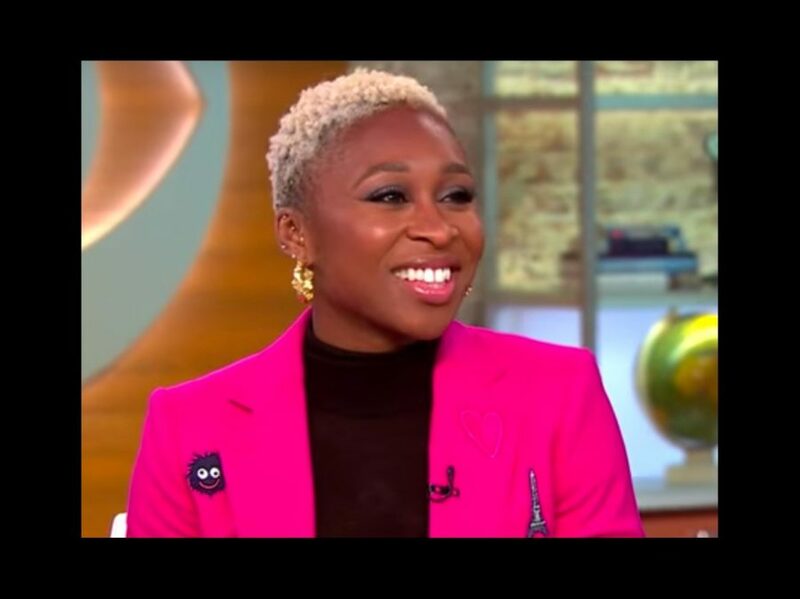 She appeared on CBS This Morning on January 6 to discuss her landmark year and receive some kind words from producer and The Color Purple film star Oprah. "I stand in amazement at what you have been able to do," Lady O said, causing Erivo to become emotional. Take a look at the interview below.